Physiotherapy is important when all you really want is to get back to normal as quickly and as efficiently as possible. When you have an injury, and your physical health is suffering, it can knock your confidence. At times like this, a physiotherapist’s expert and thorough analysis are essential. We have an experienced team of Physiotherapist that provide the best treatment and exercise to suit your body’s natural capacity to heal and repair. In order to overcome any underlying muscle stiffness or weaknesses; they will take you through a series of specialised exercises and techniques. These help to improve your overall movement and enable you to regain confidence in your body’s ability to perform with minimum risk of injury. At Perea Clinic we help diagnose and treat a vast array of conditions. If you have any questions please contact us. Physio helps you regain some of the lost movements that can result due to injury or muscle tension. 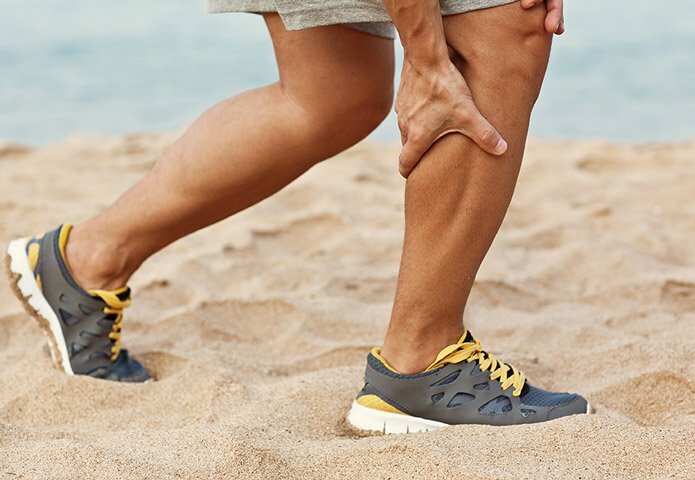 By applying a series of techniques physiotherapy can help ease the discomfort that arises due to lack of joint mobility, and can, therefore, help you gain more freedom in your movements. Physio helps to strengthen the weak muscles that lead to poor posture. The correction of these muscles can reduce the risk of injury and pain. Physiotherapy is great if you need to treat a sports’ injury. It is often the best course of treatment for muscle rehabilitation. Our team gives the best possible care catered to the particular type of injury you have sustained. This is due to their in-depth knowledge of anatomy.